The RUF CTR, known as the Yellowbird, is one of the most iconic 911’s of all time. 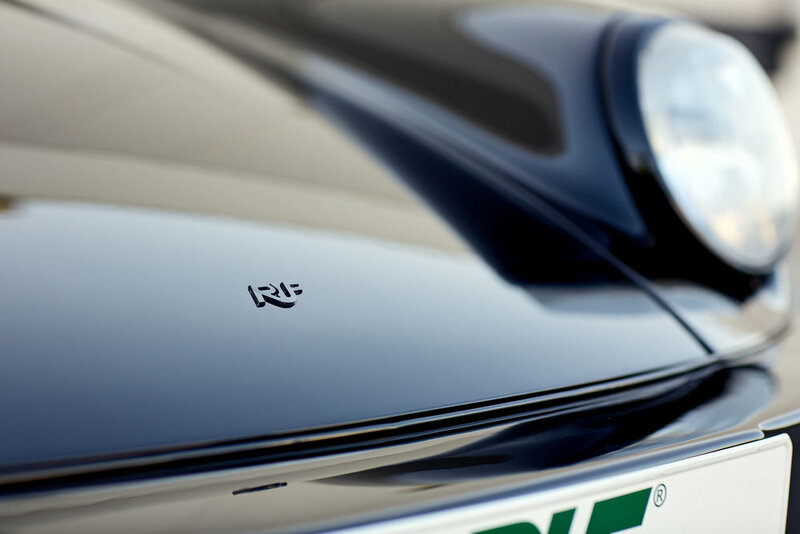 It brought RUF to the forefront of the automotive world. In 1987 RUF presented the CTR, a lightweight coupe powered by a 469hp 3.4 liter twin-turbo engine in a narrow, aerodynamically-optimized body. Rain gutters were removed for improved aerodynamics and reduced wind noise at high speed. 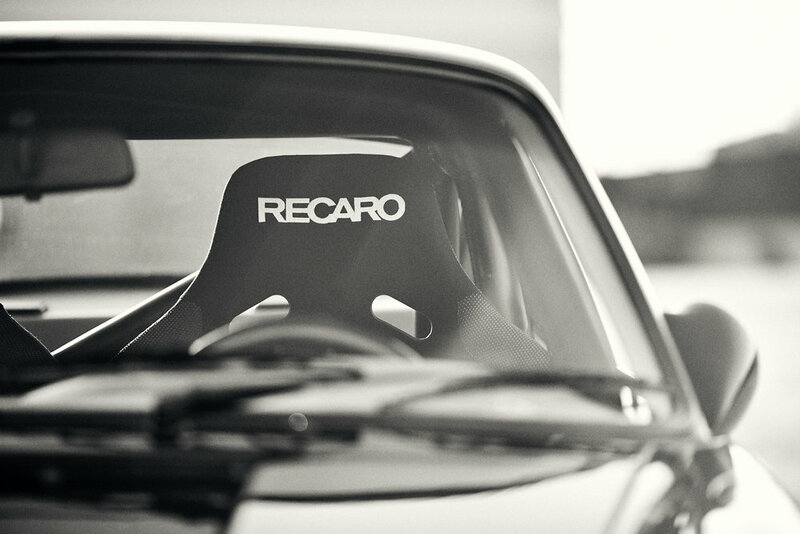 Weight reduction was a prime consideration, in the interior the driver and passenger sat in two lightweight shell seats. 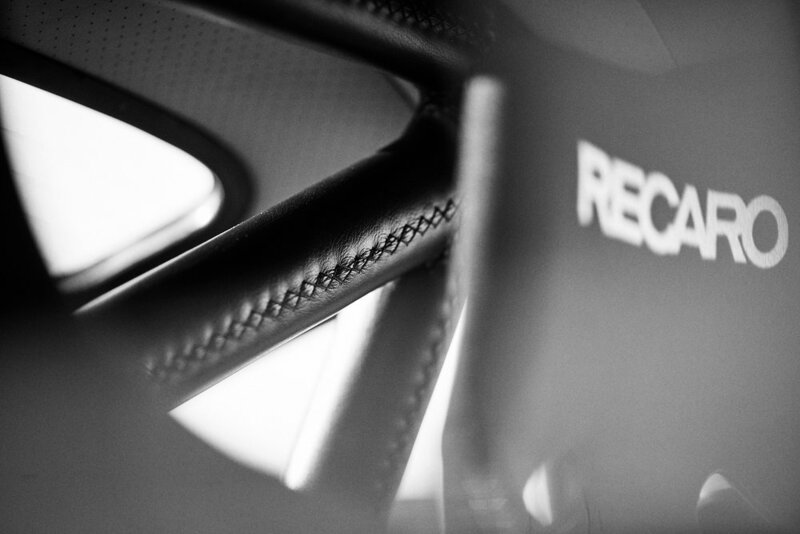 A roll cage was installed for both safety and extra body stiffening of the RUF CTR, which weighed only 1150kg (2533lbs). 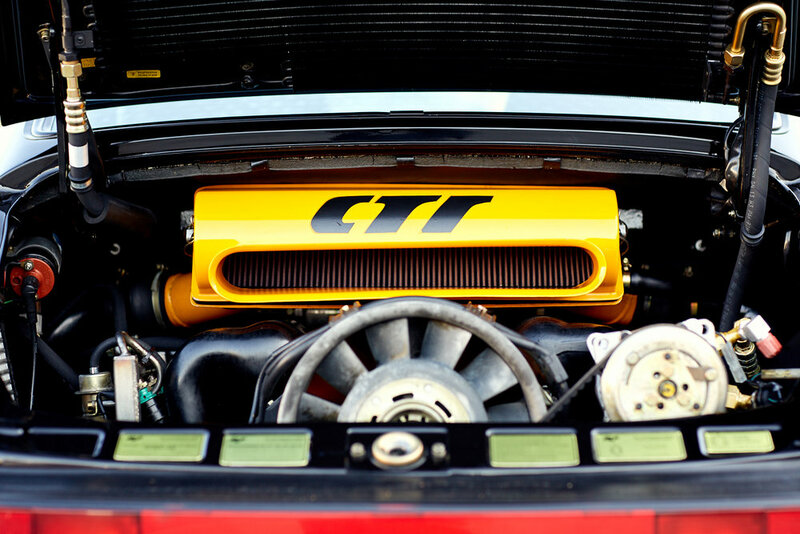 In performance terms, the RUF CTR dubbed by the motoring press the “Yellowbird” due to its exterior hue and nature, set new benchmarks for street-legal sports cars. In a comparison test on the high-speed track at Nardo in southern Italy, the CTR with its top speed of 213mph left such pedigreed high-end sports cars like the Ferrari F40, an AMG Mercedes, and a works-tunes Porsche 959 in its dust. 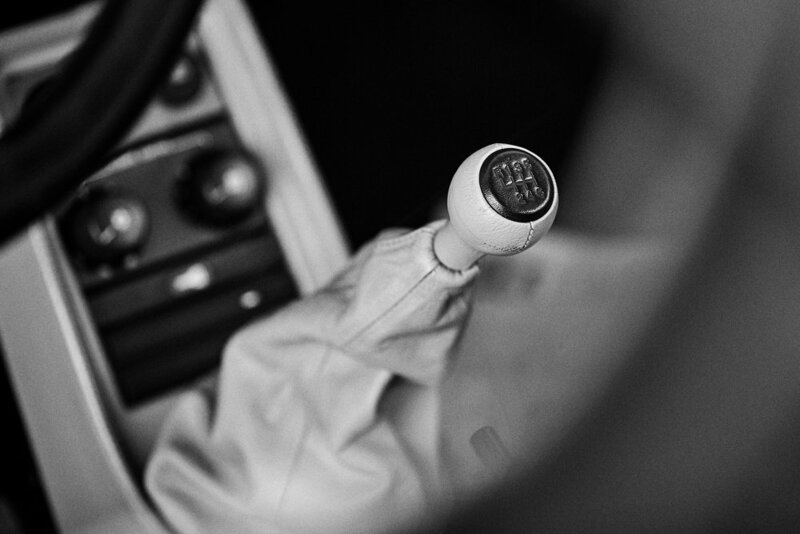 Accelerating from a stand-still to 124mph took only 11.4 seconds, the standing kilometer was covered in 20.9 seconds. 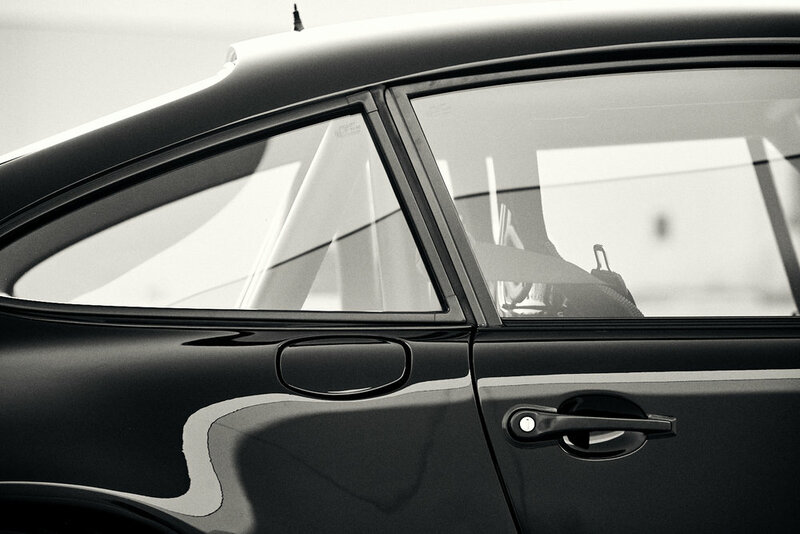 The Yellowbird still stands out in the mind of enthusiasts as the ultimate road-going Porsche.